i missed my "five on friday" so let's just pretend this is posting on friday, mmkay? 1. it's no secret that i love reality tv. and i'm happy to say that this season's shows do not disappoint. my current favorites are: real housewives of orange county, real housewives of new jersey, teen mom (*hangs head in shame*), jersey belle, and even a little bit of don't be tardy. jeffrey wants nothing to do with these quality programs - i know, shocking, right? - so i have to watch them all by my lonesome. and y'all… i have so many thoughts. so many. and no one to discuss them with. the struggle is real. the struggle is real. 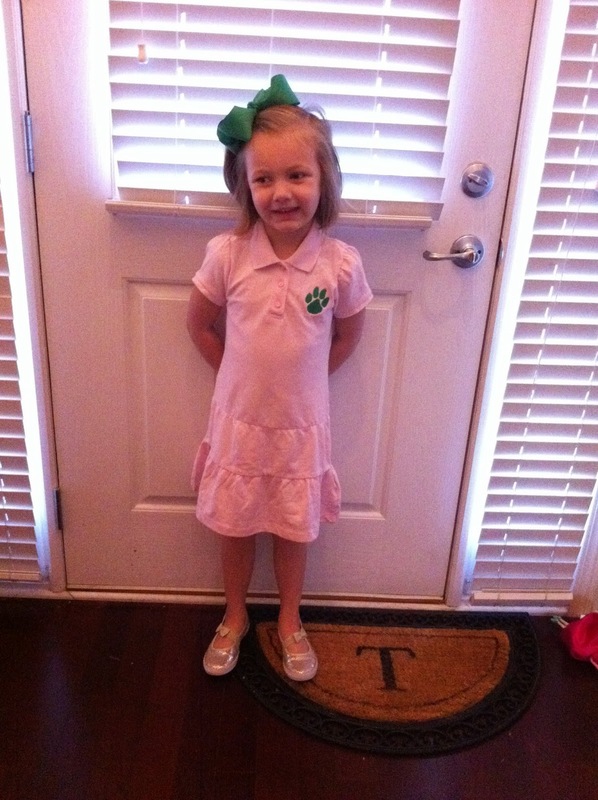 3. i'm happy to say that libbi made it through her first FULL week of kindergarten - woohoo!! after being out sick almost all of last week, she came back strong and had a great week. i'd say the amount of tears and meltdowns we've had this evening are a direct correlation to a successful (busy!) week of kindergarten! "would you radder eat a pinecone or eat a…. (fill in the blank with poopoo, button, tree, etc.)? and "would you radder get a new dress or get new shoes?" 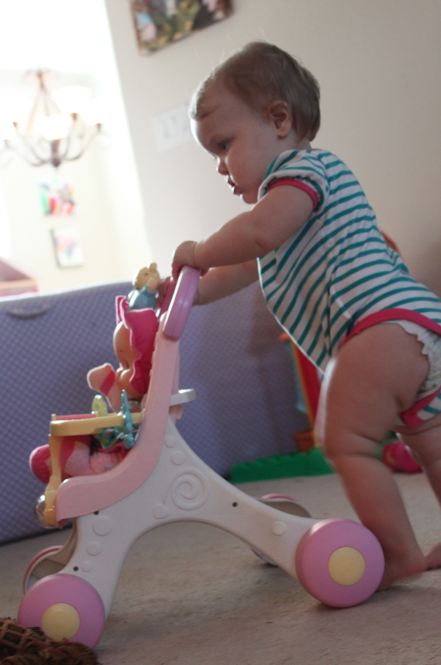 and typically no matter what the options are, laney will always choose something else. if you offer her A or B, she'll choose C every time. it's a fun way to pass the time while riding in the car and believe me, it's very entertaining for all of the participants. 5. this is probably a little inappropriate, but it was hilarious. 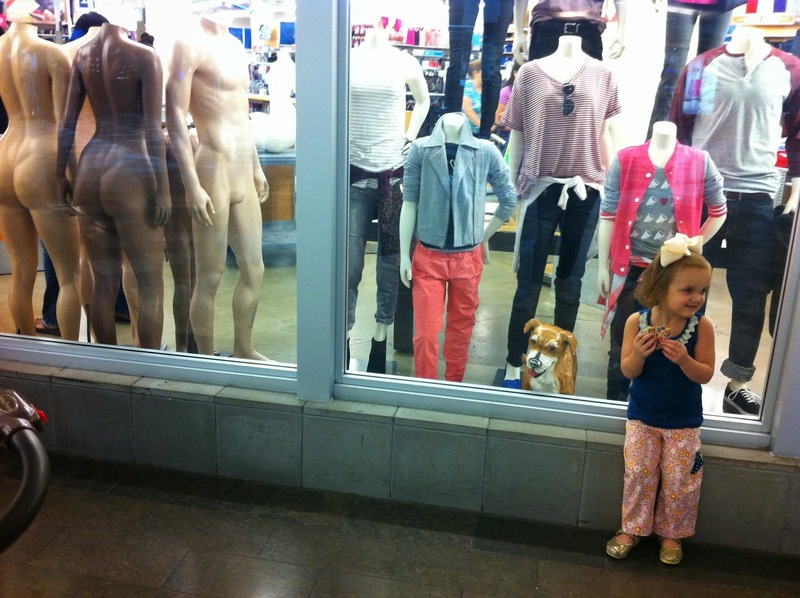 laney was absolutely beside herself when she saw these mannequins at the mall. i didn't even notice them as we were walking by, and she said "uh….momma….." as she pointed and her eyes about bugged out of her head. she then collapsed into a fit of giggles and begged me to take her picture so she could "show libs." who am i to deny her? haha!